Give by Cell is helping us achieve our goal quicker; enabling us to undertake this massive tour. It helped us accelerate our fundraising. 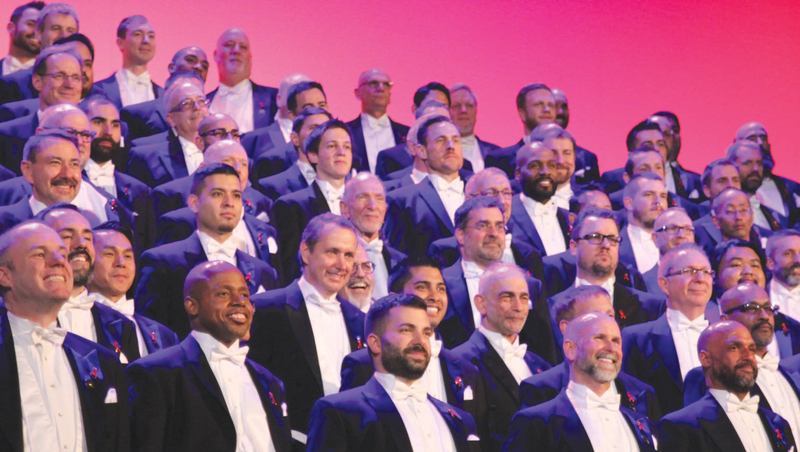 The San Francisco Gay Men’s Chorus is a performing arts organization that works to enlighten, to heal and to foster unity through the transformative power of music. 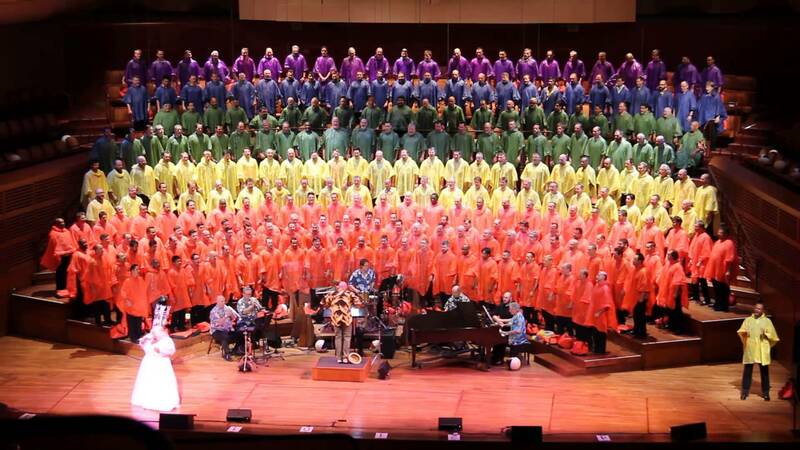 It is the world’s first LGBT choral group. Its performances create musical experiences that inspire community, activism and compassion. In its 39 years, the organization has released roughly 30 albums and has grown to include hundreds of performers. 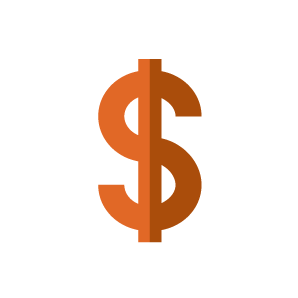 The client has an operating budget of $2.5 million and fundraising is an incredibly important part of the organization’s finances. “It’s about 50 percent of our budget,” Executive Director Chris Verdugo said. Most of the fundraising has historically come through strategic corporate partnerships and crowdfunding, as well as ticket sales. The organization was interested in mobile event fundraising, which it had never previously attempted, and discovered Give by Cell. 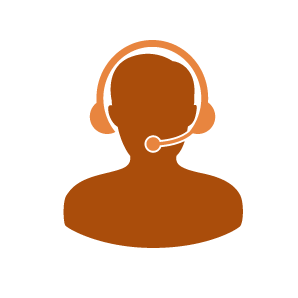 The client is an eager technology adopter and mobile event fundraiser, so using Give by Cell’s suite of services was the logical next step. The San Francisco Gay Men’s Chorus partnered with Give by Cell utilizing its Mobile Give and Mobile Donate services. 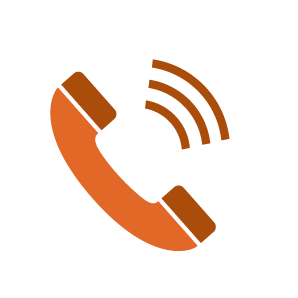 Within one week of contacting Give by Cell, the organization was ready to accept mobile donations. The client used the services at six concerts during the 2016 holiday season. Attendees were given cards with instructions to text a keyword to a shortcode, which redirected them to a mobile-friendly donation website. From there, attendees made donations using their credit cards or by approving payments through their cell phone bills. In addition to the cards, a speaker made a public call to action from the stage at each of the six concerts. 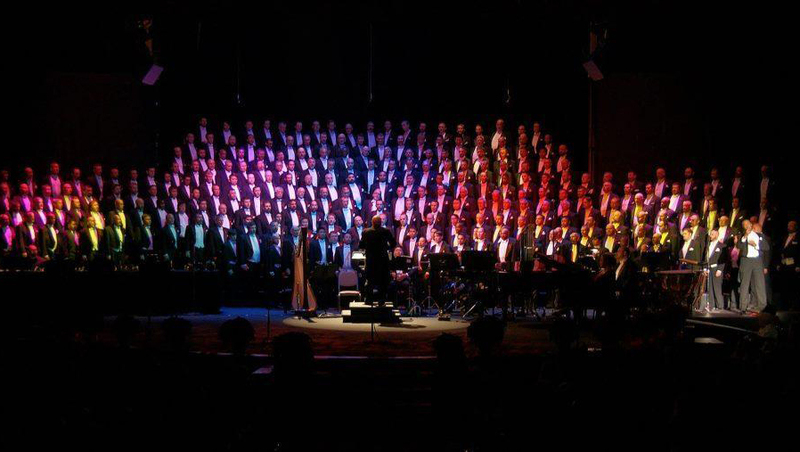 During the six holiday concerts, the client raised more than $10,000 in mobile donations. “We wanted to give our audiences a really easy way to donate. We tried this and it did really well for us,” Verdugo said. Additionally, the client was successful in building a larger donor database; people who can be called upon to contribute in the future. 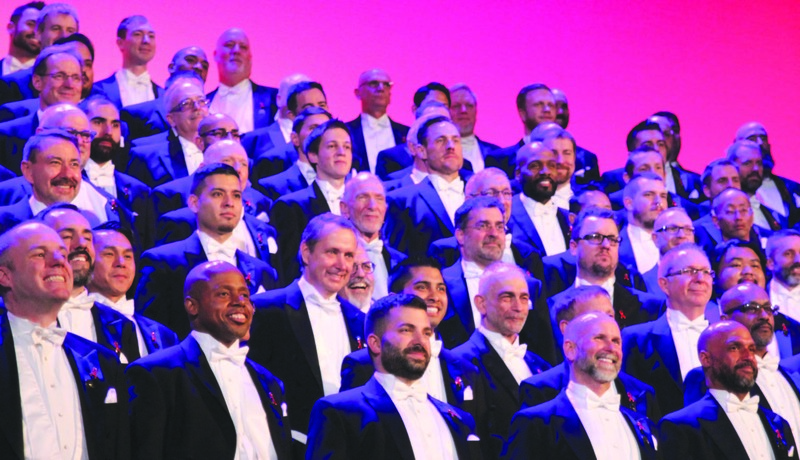 The San Francisco Gay Men’s Chorus plans on using Give by Cell services again during shows in summer 2017 to fundraise for an October tour and to assist other organizations. Their fundraising efforts received a large boost from the initial holiday concerts.